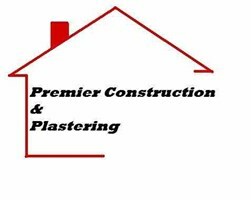 Premier Construction & Plastering - Builder, Plasterer based in Swindon, Wiltshire. We are a general building and plastering firm with 25+ years experience within the building industry, from gutter to floor we cover it all. We're a reasonably small but reliable team which takes a lot of pride in our work, and also complete almost all tasks ourselves from start to finish as to maintain a very high standard. Please do give us a call on 07843 656502.